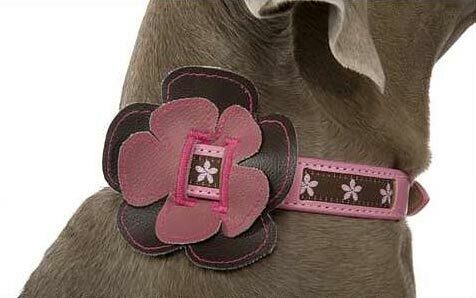 Floral collar accessories are available to dress up any collar or leash up to 1" in width. Just slide the accessory right onto the collar or leash and it’s like having a brand new collar and leash without the cost of buying a new one. Accessorize your pets in style! Slide onto any collar or leash up to 1" in width. 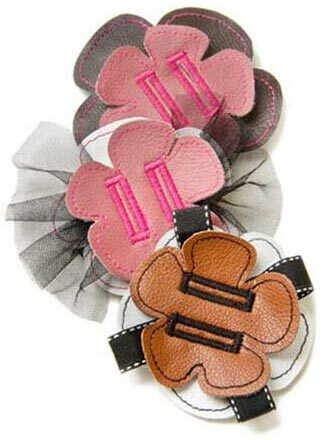 Cost effective as the collar accessories can be used with your pet’s current leash or collar.